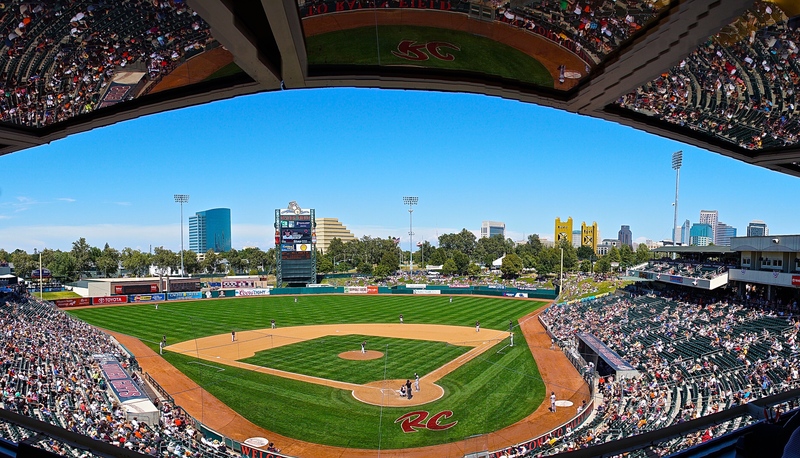 SACRAMENTO, Calif. – Kevin Correia took the mound Thursday determined to end the River Cats’ losing streak, throwing seven shutout innings for Sacramento. 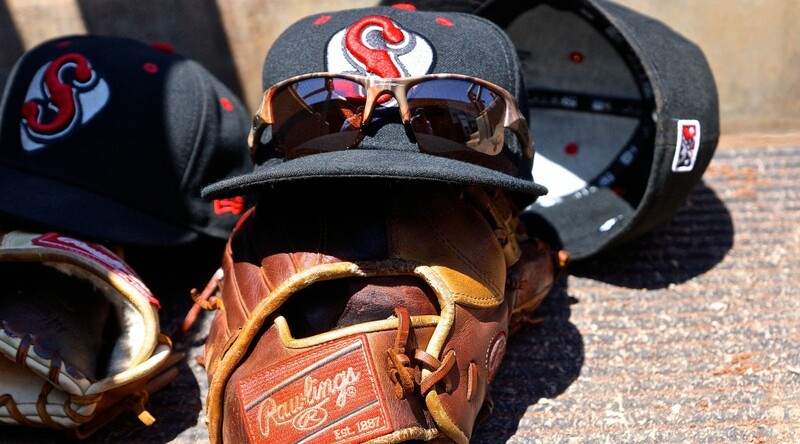 Despite his excellent start – and two River Cats home runs – the Sounds rallied in the eighth to take a lead they would not give up as the River Cats dropped their ninth in a row 3-2. Correia kept the Nashville Sounds off-balance and off the bases for most of the afternoon, scattering 6 hits and 1 walk across his seven innings while striking out 5. He coaxed Nashville into seven groundball outs, including three inning-ending double plays. He threw 97 pitches in the outing, 65 for strikes. It was just the third time this season that a Sacramento River Cats starter notched seven complete innings (Ty Blach, 4/11 and 5/18). The River Cats only managed three hits against the Sounds, although two of them were big solo home runs off the bats of Jarrett Parker and John Bowker. Parker reached base three times in the game, going 2-for-2 with a home run, a single, and a walk. With two hits today, he is now just 5 away from reaching 500 career minor league hits. Nashville rallied for 3 runs on 3 hits and a hit by pitch in the eighth inning against Sacramento’s lefty Steven Okert. The Sounds’ Jason Pridie roped a two-run triple down the right field line in the inning to cap his afternoon and his series. Pridie hit .467 (7-for-15) with 5 extra-base hits, including a home run, and 4 RBIs against the River Cats. With today’s loss, the River Cats have now dropped nine in a row, tying their franchise record. The River Cats also lost nine straight in 2011, from June 26 through July 7. The loss also marks the first time that the River Cats have lost all eight games of an eight-game homestand. Sacramento will look to turn things around on their upcoming road trip. They’ll start a four-game set in Colorado Springs tomorrow night behind LHP Ty Blach (4-4, 4.07). Taking the mound for the Sky Sox is RHP Tyler Thornburg (0-2, 4.45). After that, the River Cats will head to Oklahoma City to take on the Dodgers. First pitch for tomorrow’s game is 6:05 PT and the game can be heard live on rivercats.com and ESPN 1320.